10 Madame Bovary (Unabridged): Until night they ate. 7 Madame Bovary (Unabridged): Dancing had begun. Guests were arriving. 8 Madame Bovary (Unabridged): Charles dragged himself up by the balusters. 11 Madame Bovary (Unabridged): Besides, she was becoming more irritated with him. 4 Madame Bovary (Unabridged): Six o'clock struck. Binet came in. 9 Madame Bovary (Unabridged): Emma's child was asleep in a wicker-cradle. 6 Madame Bovary (Unabridged): 'Why?' And she looked like one awaking from a dream. 10 Madame Bovary (Unabridged): Then she had strange ideas. 2 Madame Bovary (Unabridged): At length the Saturday before arrived. 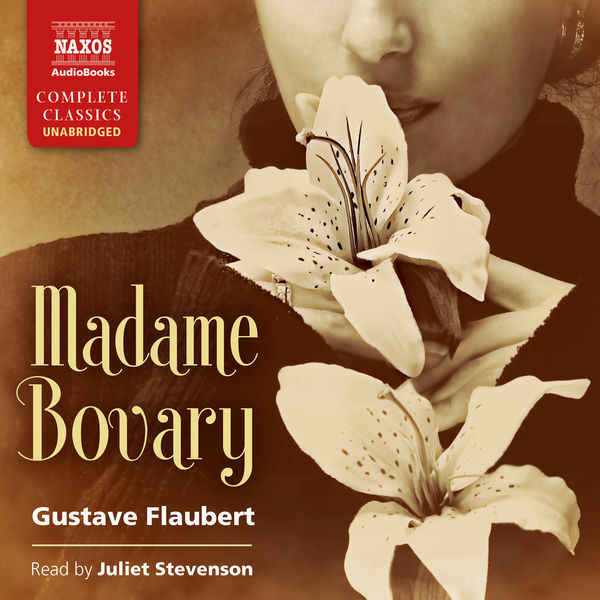 10 Madame Bovary (Unabridged): From the first scene he evoked enthusiasm. 5 Madame Bovary put up her eyeglasses. 10 Madame Bovary (Unabridged): These were her gala days. 3 Madame Bovary (Unabridged): The weather was fine. 4 Madame Bovary (Unabridged): She reached the notary's gate quite breathless.